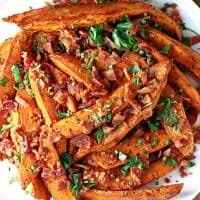 SWEET POTATO WEDGES WITH BACON DRESSING — Crispy roasted sweet potato wedges in a tangy bacon vinaigrette. My family is pretty divided when it comes to sweet potatoes. Half of us love them (including me! ), half of us don’t. 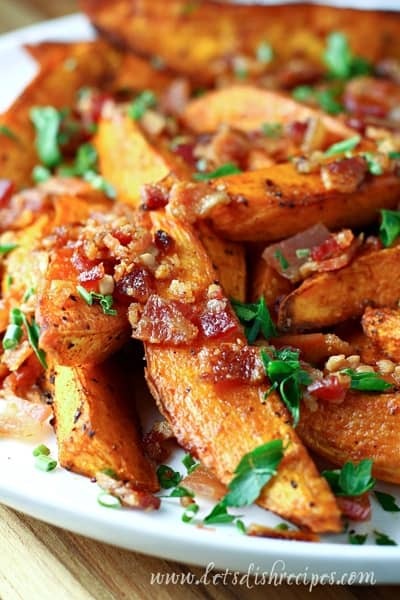 But even the sweet potato “haters” helped themselves to seconds of these Sweet Potato Wedges with Bacon Dressing. My 12 year-old is in the “I love sweet potatoes” camp, and I think he would have polished off the entire plate on his own. But I was truly surprised when my husband and 16 year-old liked these enough to have a second helping. I, of course, loved them! The biggest complaint I hear from my family about sweet potatoes is that they’re too sweet. And it just seems weird for a vegetable to be so sweet. 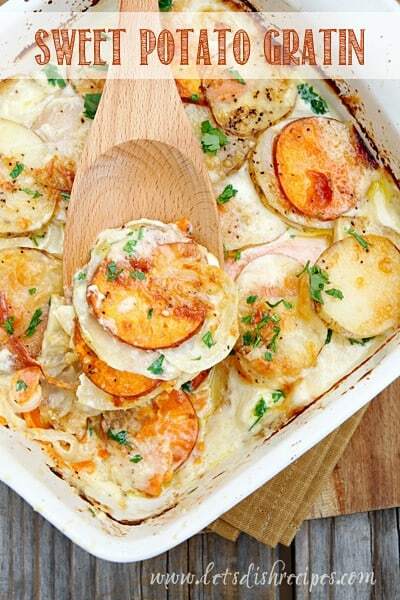 I think the reason this recipe was a hit is that there are plenty of other savory elements in the dish that offer a contrast to the sweetness of the potatoes. Plus, we all know that bacon makes everything better. My family all loves using malt vinegar on their French fries, and I think that’s another aspect of this recipe that won them over. 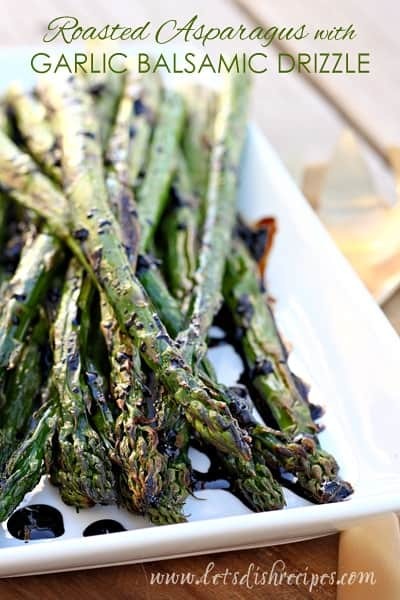 There are just so many wonderful flavors going on here that it’s hard not to love this dish! If you’re looking for something new and different to do with sweet potatoes, I definitely recommend giving this recipe a try. These potatoes would, of course, be a wonderful Thanksgiving side dish, and a tasty alternative to the holiday’s traditional sweet potato sides. But my family enjoyed them so much, I plan to make them much more often than once a year! 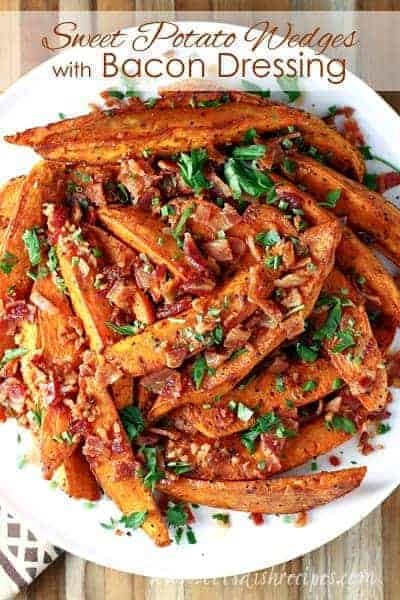 Be sure to save this recipe for Sweet Potato Wedges with Bacon Dressing to your favorite Pinterest board for later. Crispy roasted sweet potato wedges in a tangy bacon vinaigrette. Preheat oven to 425 degrees. Brush a large baking sheet with about half of the oil. Place the pan in the oven until hot, about 5 minutes. Meanwhile, in a large bowl, toss together the sweet potatoes, paprika, salt, pepper and remaining oil. Remove the pan from the oven and carefully place the potatoes in a single layer on the hot pan. Bake until tender, 18-20 minutes, turning once halfway through cooking. While the potatoes roast, Cook the bacon in a large skillet over medium heat until crispy. Remove to a paper towel lined plate to drain. Add the garlic to the pan and cook until fragrant, 1-2 minutes. Stir in the vinegar. 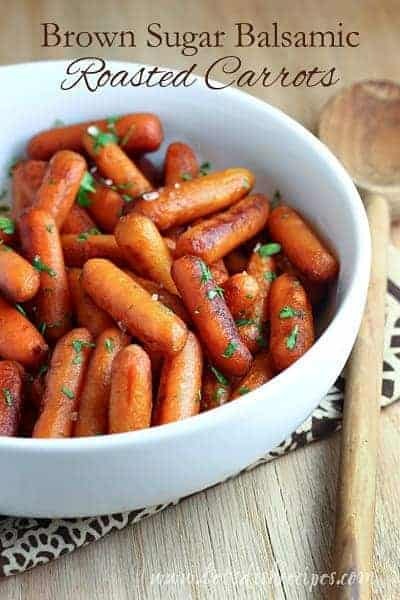 Place the cooked sweet potatoes on a large plate or platter and drizzle with the vinegar mixture. Sprinkle with the bacon, parsley and chives. Re-season with additional salt and pepper, if needed. Serve immediately.